Be aware of false doctrine.Those who would distort scripture have been at work since the beginning of time.The original liar misquoted God and deceived the woman.Be neither shocked nor dismayed by the attempt of false teachers to lead the very elect astray. 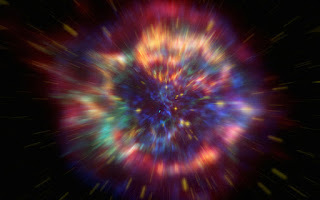 The beginning of a new year brings warnings and prognosticators out in full force declaring this is the final year, day or moment of time.Believers need not fear the end of time or shutter and cower when self-proclaimed prophets falsely predict the day of Christ’s return.We, who are the called, should not live in fear but in peace. 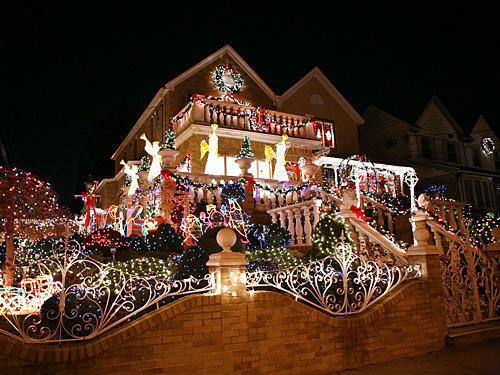 Christmas lights brighten our homes and our hearts.The glow from outdoor lighting accentuates the street and brings cheer to the neighborhood.Cars back up for blocks in certain areas of the city to view elaborate, over the top homes decorated and draped with hundreds of strung lights.The lights are best seen in the darkness.Although, the sun has gone down, the lights provide the illumination needed to see the pathway ahead.Christmas lights can warm your heart when the sun is nowhere to be found.Someone somewhere will be looking for lights this Christmas. Nutcrackers actually do crack nuts. As early as the 1400s, German lore suggests that the colorful figurine was made with a large mouth to break nuts. One of the most common nuts associated with the Christmas season is the walnut. The outer shell is difficult to crack. People have been known to use hammers, door jams, freezing them first or crushing two nuts against one another with bare hands to break the shell. The nutmeat of the walnut is delicious as well as nutritious. Seven walnuts provide 94% of our daily requirement of omega-3 fatty acids. Walnuts contain an unusually high level of Vitamin E which provides protection against cardiovascular disease. They are also rich in antioxidants and anti-inflammatory products instrumental in decreasing diabetes type 2 and cancer risk. 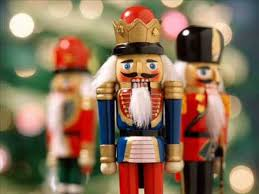 It’s worth having a Nutcracker to open a nut loaded with beneficial nutrients conducive to healthy growth and development.